[ #Tech #fluidata ]Talk to any graphic designer and they will tell you that rendering lighting in a computer generated film, game or any other programme is one of the hardest elements of any project. Even in real life those that create photographs or films tend to utilise their own lighting equipment in order to gain the type of look they want to achieve, ultimately giving their work a more professional look. Computer generated and animated films in particular suffer from the issue of lighting, as if not done properly scenes will fail to have a three-dimensional appearance. This is why in previous years computer scientists have used Monte Carlo Path Tracing which calculates the effect and appearance of direct light on surfaces and how this light would be reflected on other surfaces. However, Monte Carlo Path Tracing has its faults, such as the fact that it cannot provide realistic lighting effects for semi-transparent or transparent surfaces. This is why in conjunction with Monte Carlo Path Tracing computer scientists have used photon mapping which can show how light will be reflected through semi-transparent or transparent objects. Up until now it has been impossible for the two processes to be merged, however in 2012 Philipp Slusallek, professor of computer graphics at Saarland University, Scientific Director at the German Centre for Artificial Intelligence (DFKI) and Director of Research at the Intel Visual Computing Institute at Saarland University, and a number of other university students created a new algorithm which merges the two. Slusallek’s work was partially funded by the technology giants Intel, which is why he and the rest of his team presented their work at Intel’s booth at the Siggraph conference in Vancouver this month. Slusallek’s team consists of Ilyan Georgiev, Ph.D. student at the Graduate School for Computer Science in Saarbrücken, Jaroslav Krivanek from the Charles University in Prague and Thomas Davidovic from the Intel Visual Computing Institute at Saarland University. With the introduction of VCM large corporations such as Pixar will be able to save millions of dollars on production costs as they will no longer have to go through each frame with two separate forms of light rendering technology. It is likely that this technology will also be utilised by other film production specialists in the near future in order to reduce costs while producing optimal results. 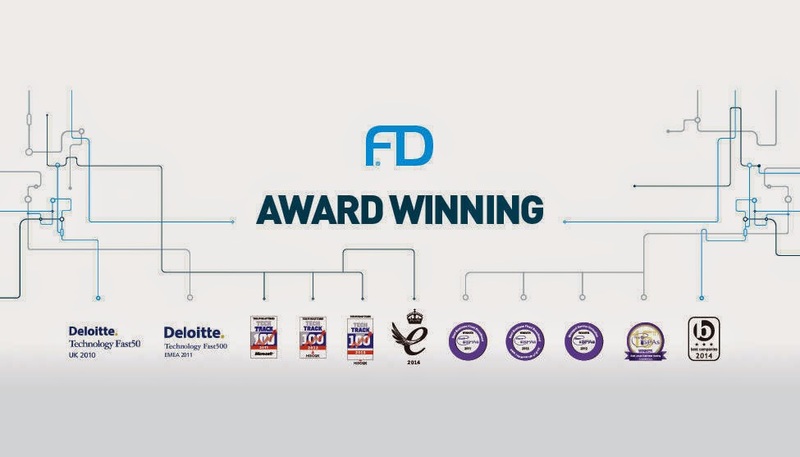 Fluidata is an award-winning connectivity solutions provider, specialising in ground-breaking technology for businesses across the UK.